I spent 10 years editing the sci-fi media mag SFX. I'll be eternally grateful for all the books that landed on my desk, and all the authors I got to meet, during that time. But my love of genre fiction goes back much further, all the way to my youth. 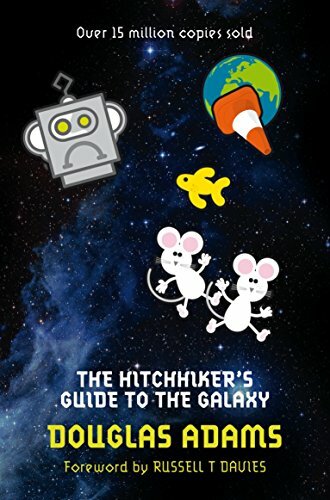 Hungry for robots and rocket ships after being exposed to Star Wars on the big screen, I found my father's copy of The Hitchhiker's Guide To The Galaxy… and immediately realised there's so much more to science fiction. It's the perfect genre for exploring the human condition. In asking "what if…? ", it pushes us to our extremes. What better way of contemplating loneliness than to narrate the experience of the last human alive? In aliens, can we see the perfect outsiders, or refugees, or colonists? One of my favourite books of all time, the first I remember reading again and again as a young man. The mix of wry comedy and high-concept science fiction has rightly placed Adams among the pantheon of British comedic writers. It's PG Wodehouse in space, Star Trek filtered through Monty Python, but also more than that: a phenomenon in its own right, which still feels fresh almost 40 years later. With the middle M or without, Banks is sorely missed. He was such a good writer of high concept, action packed space opera. The whole "Culture" canon is wonderful. You'll hear people champion The Player Of Games or Use Of Weapons. 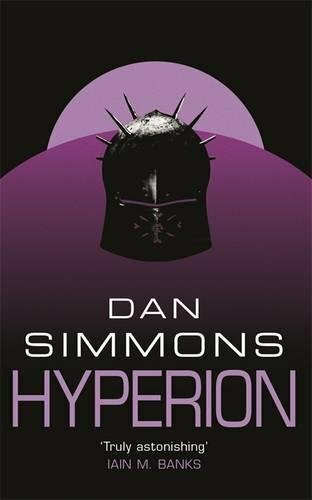 But his penultimate novel, about the creation of virtual reality "hells" and a battle for the right to own and operate them, is a personal favourite. 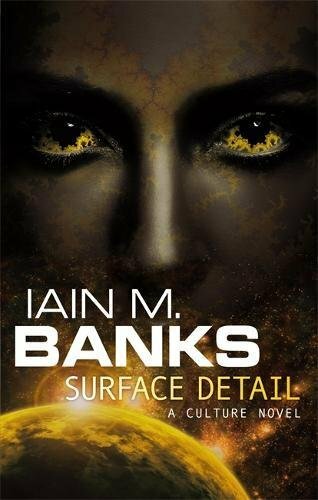 Really a collection of stories about cyborg spaceships, human minds inside metal vessels. 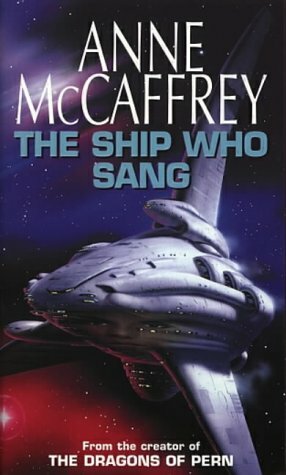 McCaffrey claimed the first tale in the book, the moving story of Helva the brainship and her pilot/partner Jennan, was her personal favourite work and one that always made her cry. It's easy to see why. 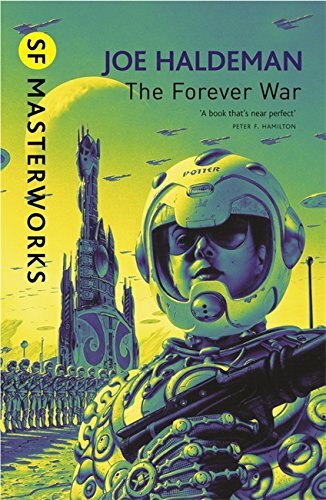 A riposte to the militarism of Starship Troopers, The Forever War is science fiction at its best, taking a concept and pushing it to the extreme. Soldiers returning from space to find that, due to relativity, so much time on earth as past that they no longer fit in – it echoes the alienation of troops returning from Vietnam. This collection of six tales, told in turn by travellers on a pilgrimage to the Time Tombs on the remote planet of Hyperion, deliberately calls to mind Chaucer. The scope is huge – the Hegemony spans many, varied worlds – and it hums with ideas, political, religious and poetic. It's the preposterous high concept which drives the famed Riverworld series, of which this is the first and best. 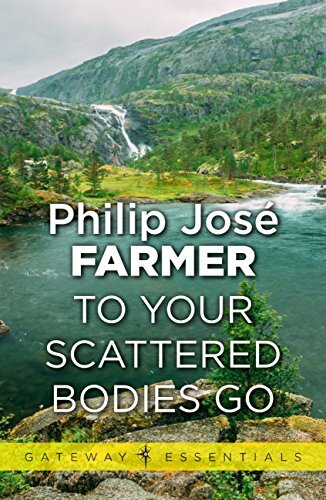 Everyone who ever lived is resurrected – young and healthy, with all their memories – on the banks of a mysterious river on an alien world. Some set out to reconnect with the loved ones from their mortal life, some start afresh with grand visions of paradise, and some (like eminent Nazi Hermann Göring) seem intent on re-establishing the oppressive regimes of Earth. 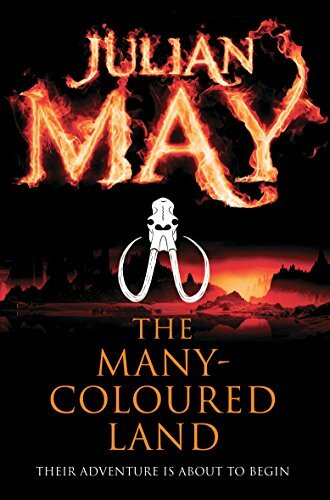 A mix of fantasy and science fiction, May's 1981 novel is the start of her Saga Of The Exiles series. A one-way time machine leads to the prehistoric past, but when our band of self-appointed exiles travel there they find it's already populated by an oppressive regime of alien origin. It's smart and epic in scale. Various attempts to adapt this masterpiece into film or TV have demonstrated how vast and complex it is. 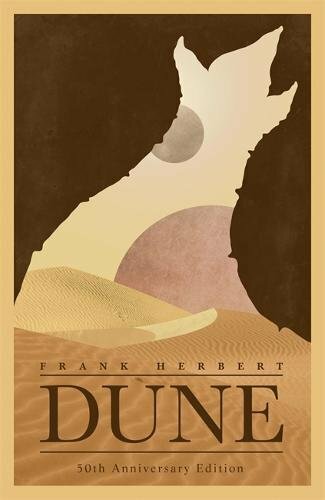 Herbert maps out the whole ecosystem of the desert planet Arrakis, with its sandworms and priceless spice Melange, as well as centuries of lore and tradition.